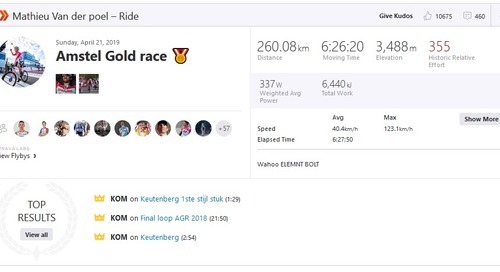 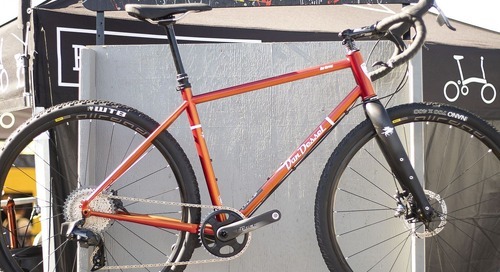 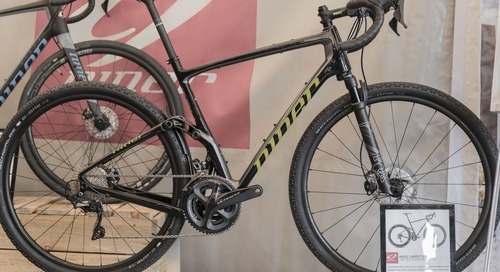 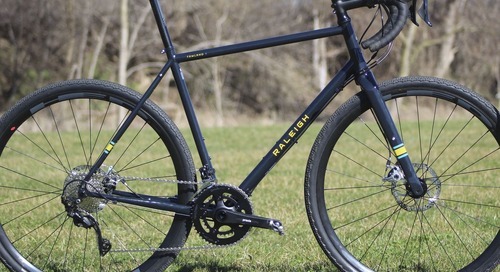 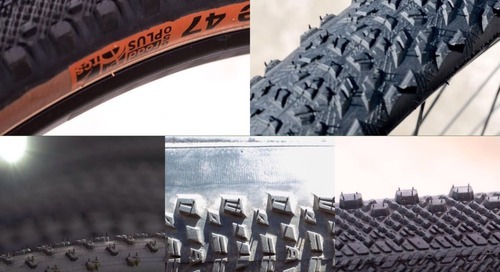 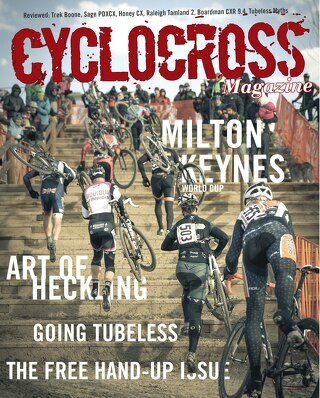 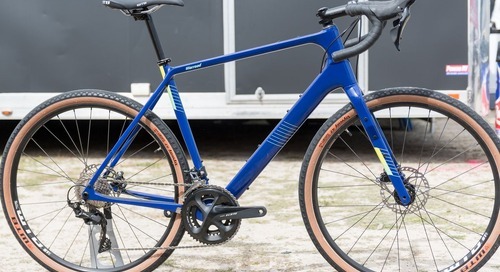 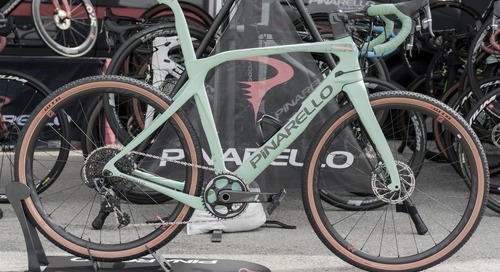 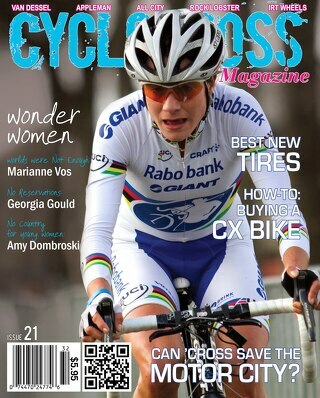 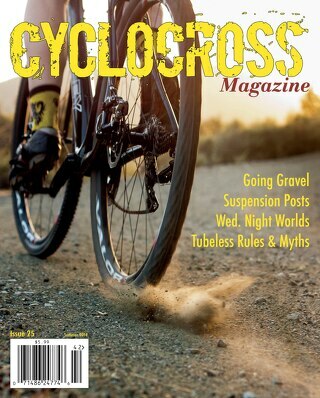 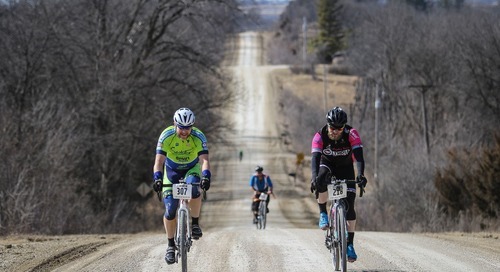 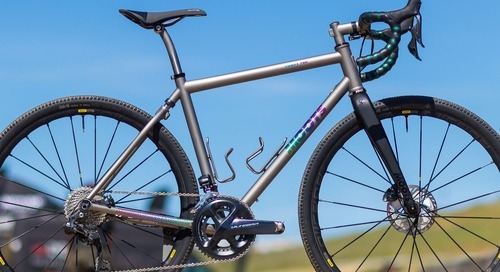 Cyclocross Magazine is the destination for cross bike reviews, cyclocross race news, interviews, training advice, grit, gravel and everything a cyclocross rider will need. 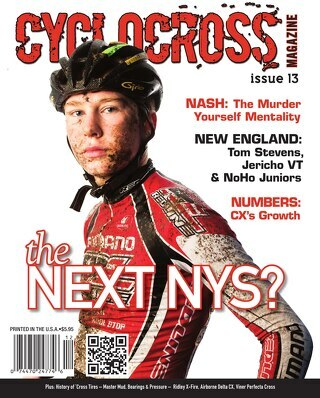 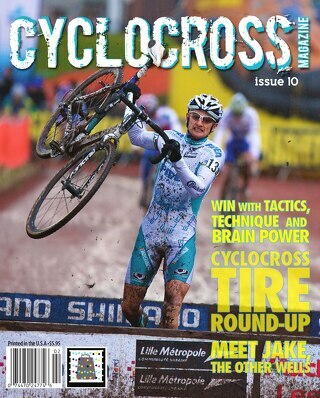 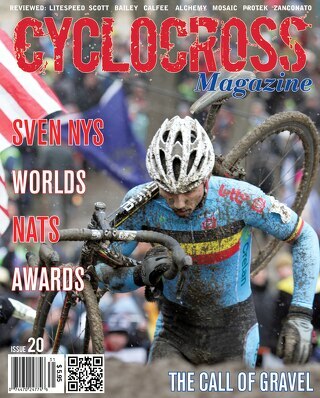 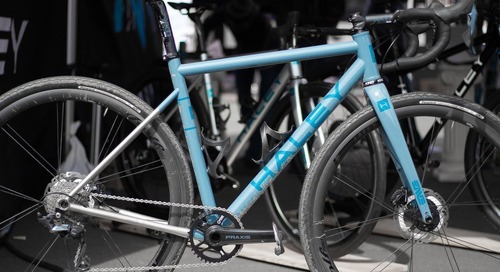 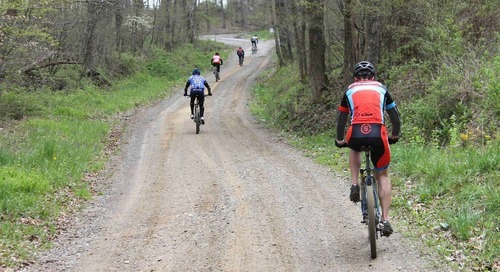 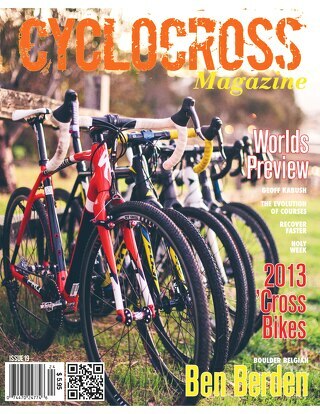 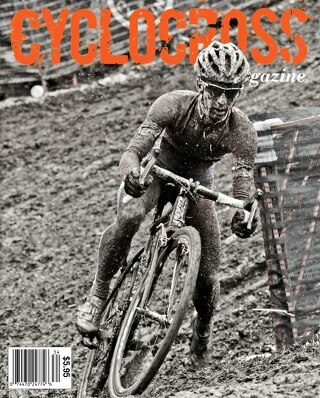 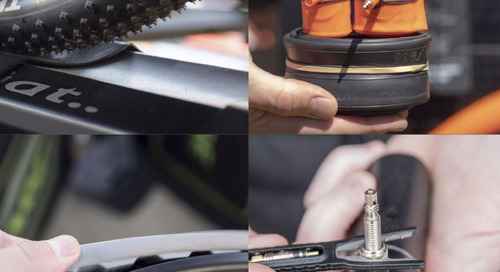 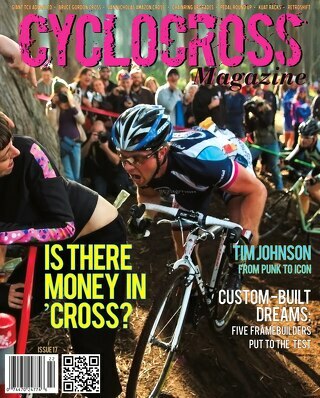 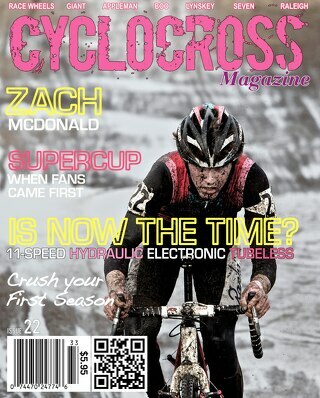 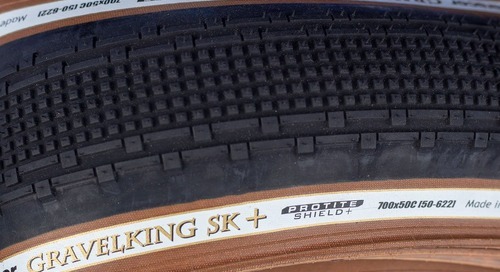 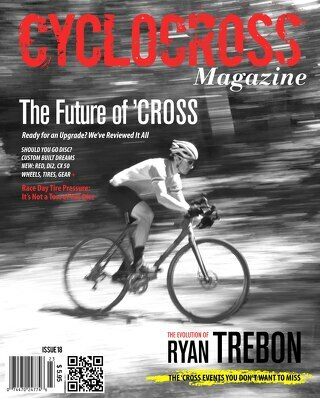 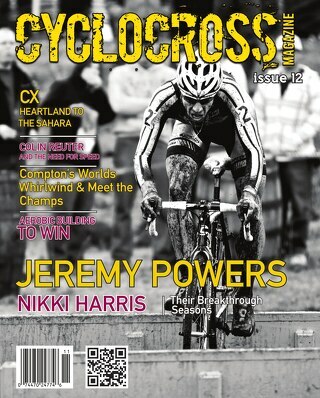 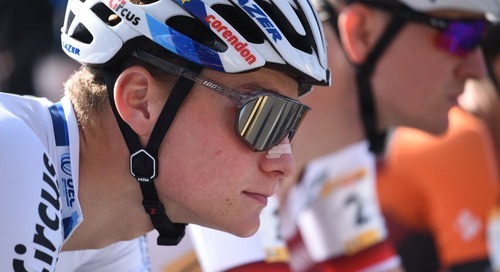 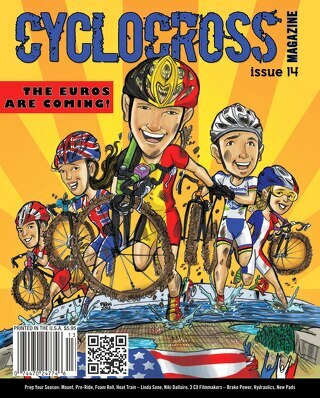 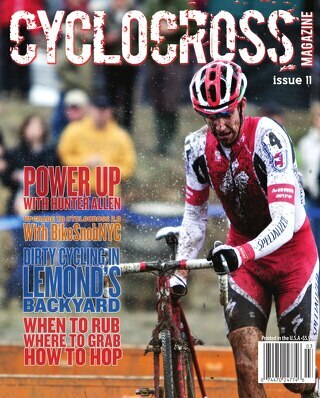 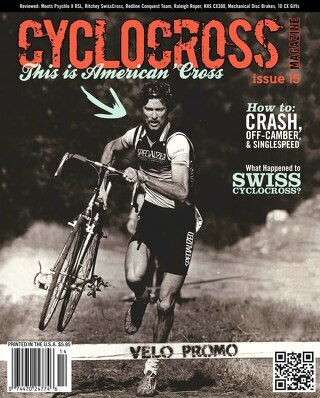 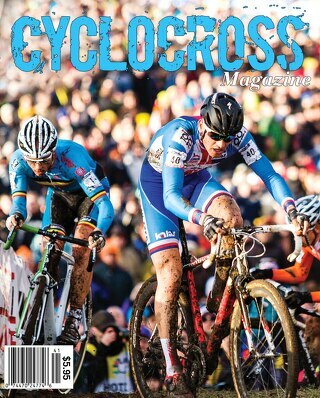 Get the most in-depth cyclocross content delivered right to your door or device. 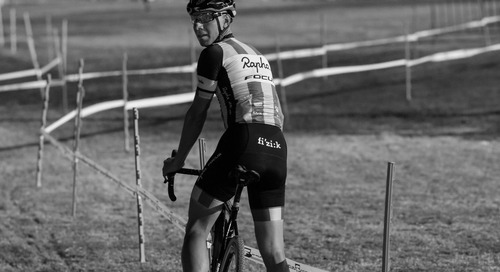 Stay up with the leaders. 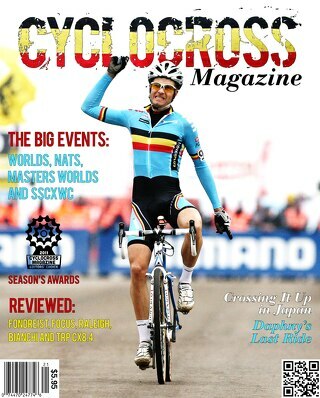 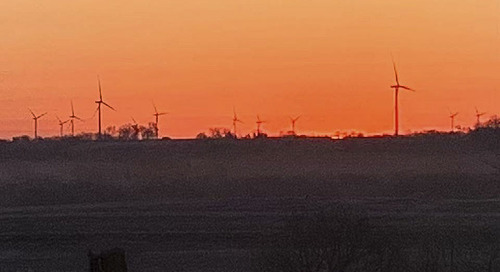 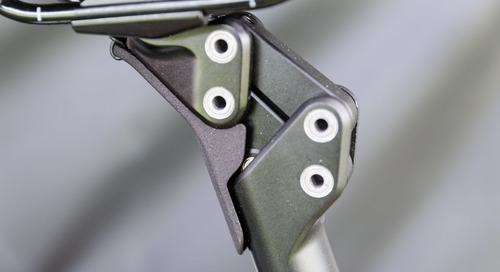 Get a handup with our newsletter.